Harry C. Lee Co. stamped on top, Pat. 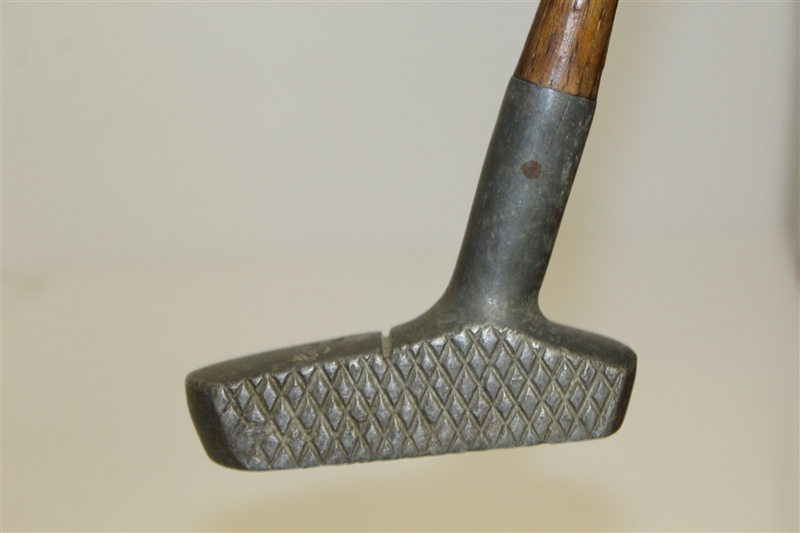 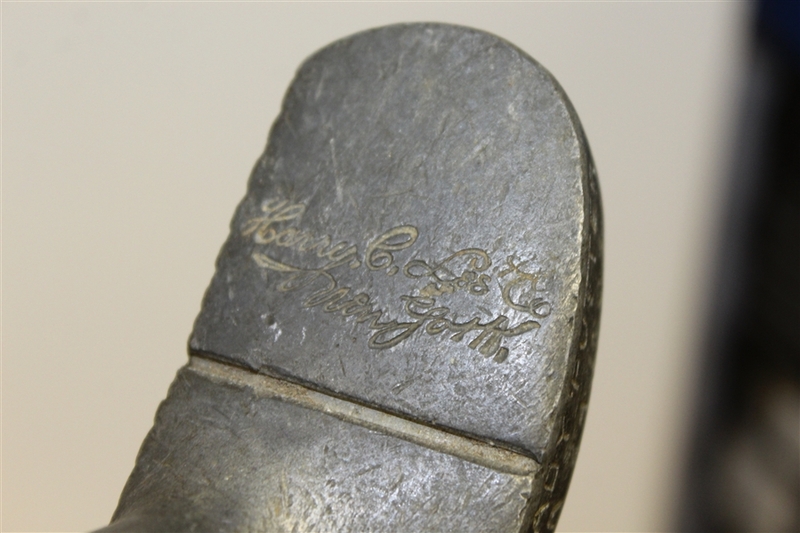 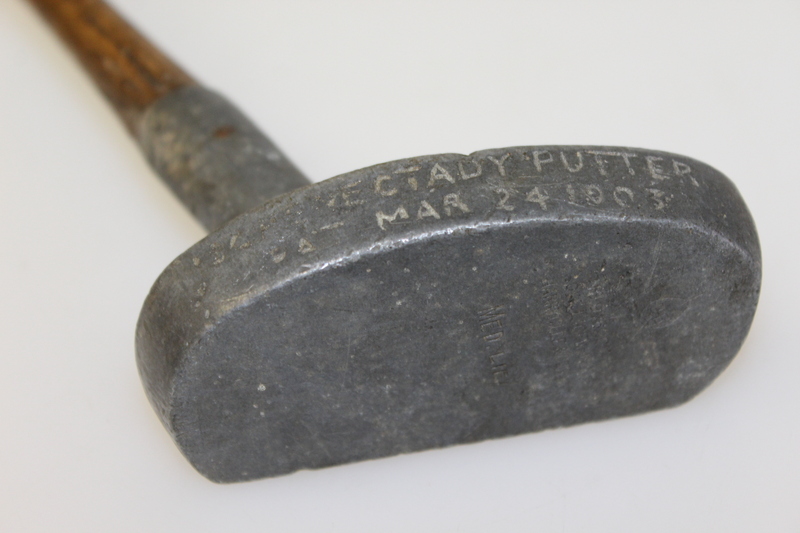 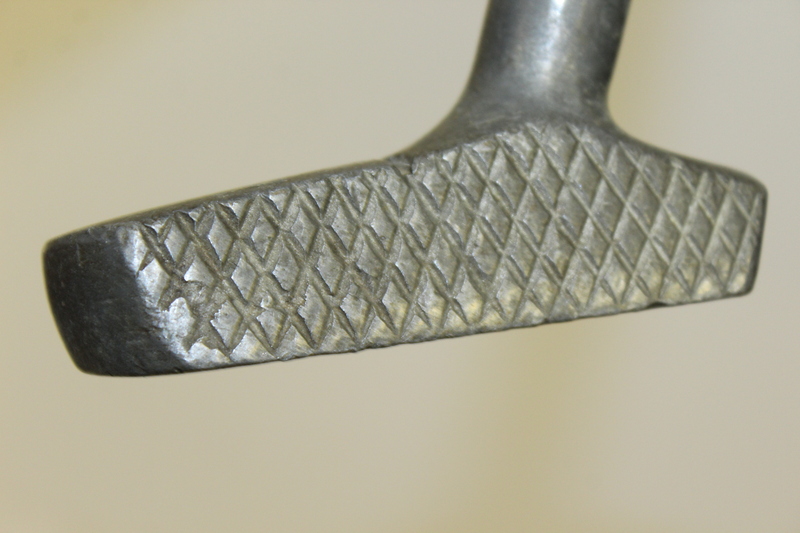 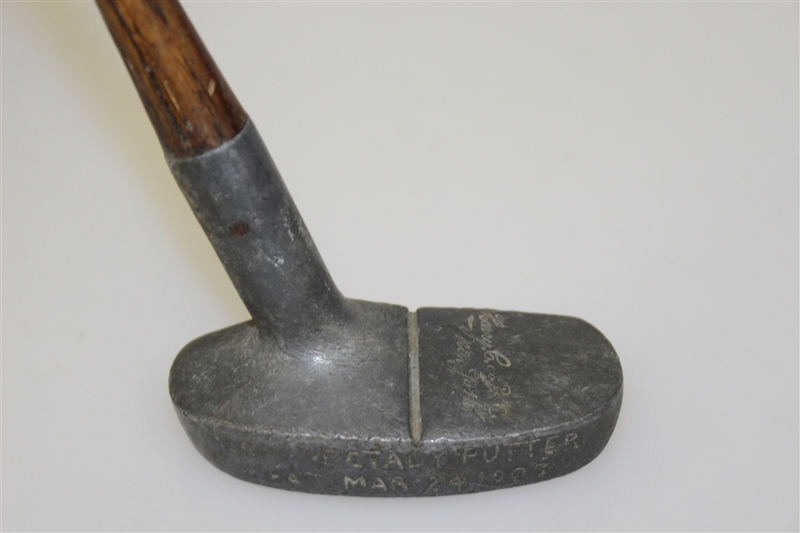 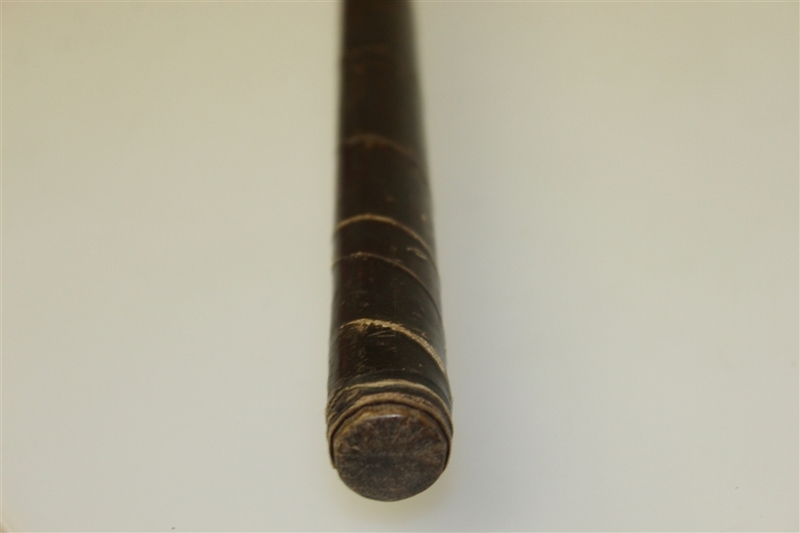 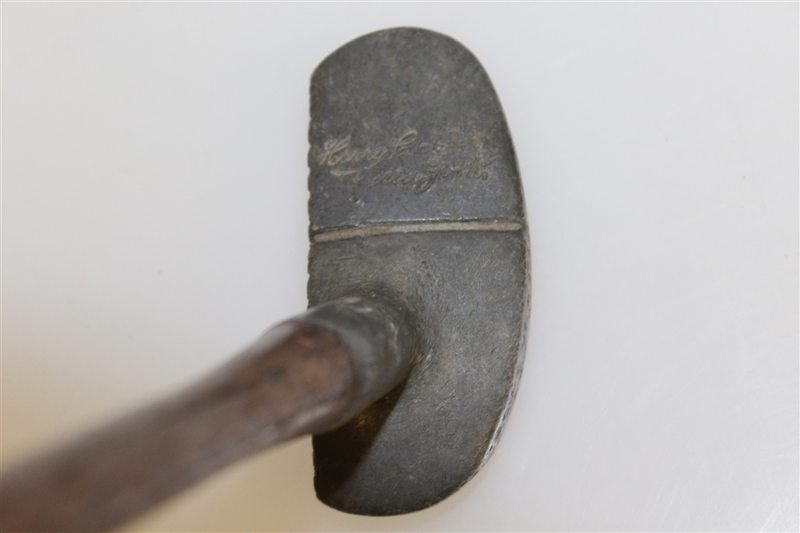 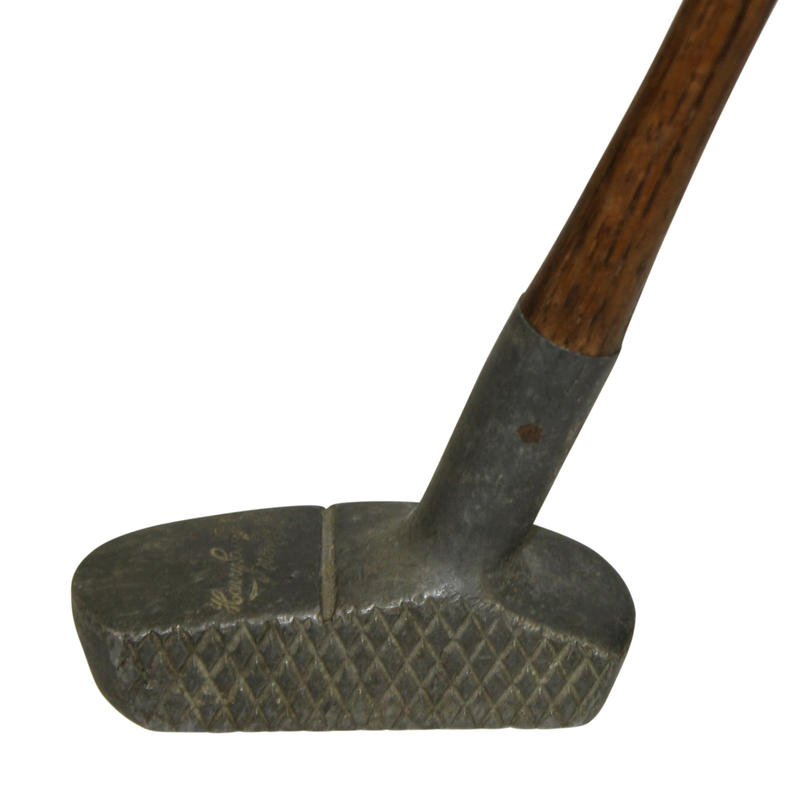 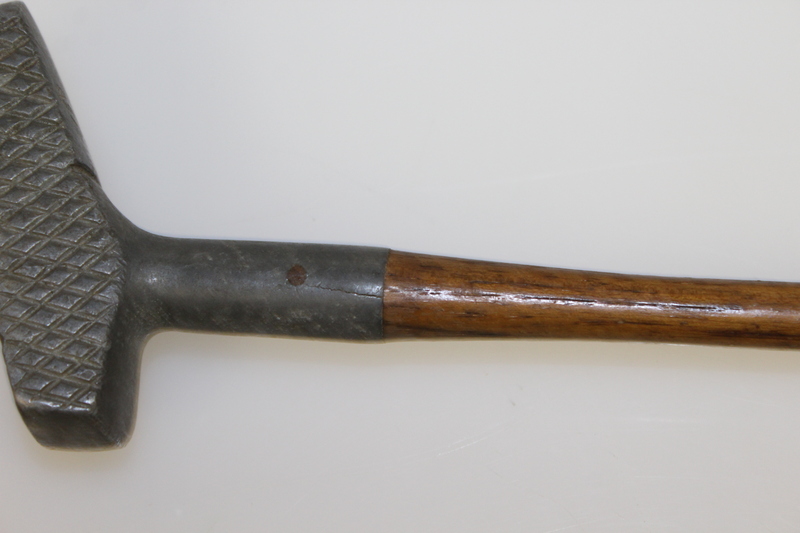 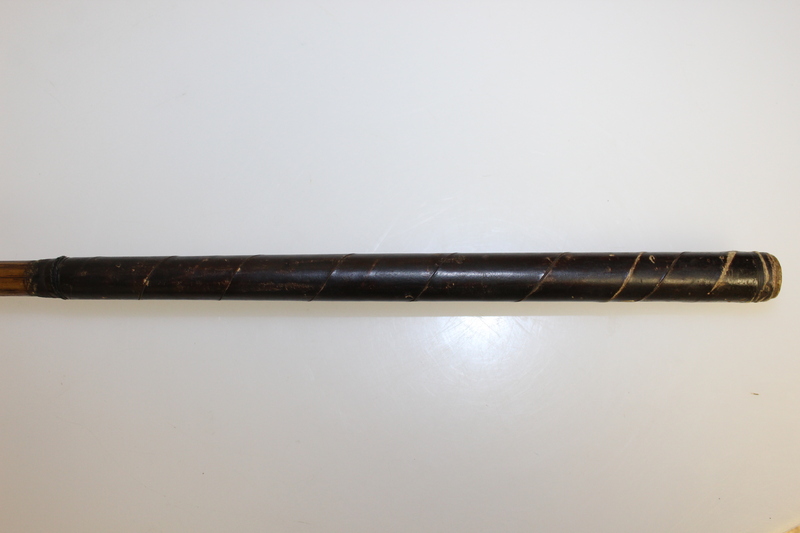 Mar 24 1903 stamped on back, two fine cracks on hosel. Measaures 34" to the heel.